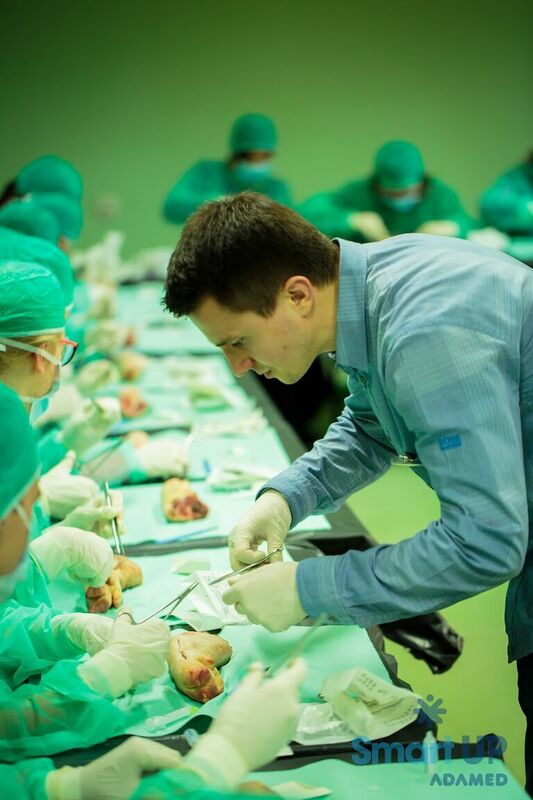 The first weekend science workshops in Lódź by ADAMED SmartUP Academy took place on 25th and 26th March. The topic was medicine and teenagers passionate about exact and natural sciences got the chance to single-handedly conduct complex experiments, and they also learned what is involved in the work of a physician. 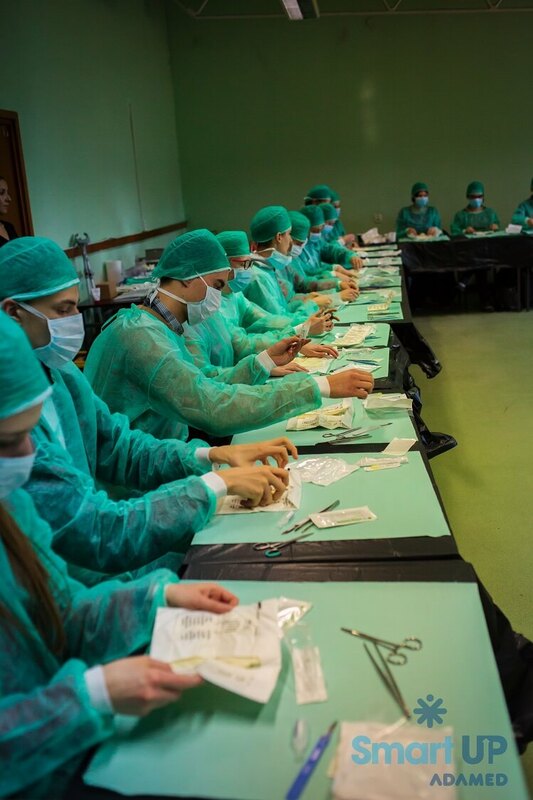 The workshops in Lódź, organised by the ADAMED SmartUP Academy, were aimed at young scientists aged 15-19, who are passionate about medicine. 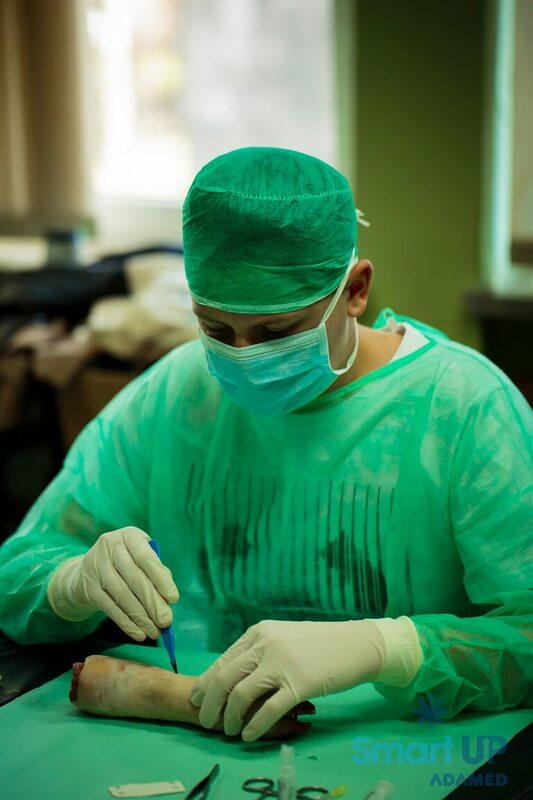 During the classes they learned how to talk to patients, they gave a diagnosis based on the patients’ history and discovered the characteristics of the science of anatomy. Moreover, the topics of neurology and neurological physical examinations, the difference between psychiatry and psychology, and dealing with life-threatening situations came up as well. Aside from a theoretical preparation, the pupils also conducted many experiments. They also had the chance to meet and talk to practising physicians. This is the third edition of weekend workshops by ADAMED SmartUP Academy. 420 pupils took part in the two previous editions. Teenagers will be able to re-discover the secrets of medicine, physics, chemistry and biochemistry in professional, laboratory conditions. Theory will be accompanied by practical experimental activities, conducted by ADAMED SmartUP’s experts. If you want to take part in the ADAMED SmartUP Academy, there is an application form on our website http://academy.adamedsmartup.pl. Enter your e-mail address and explain in a few words (max. 50 words) why you are interested in participating in these classes. Information about future courses is published regularly at http://academy.adamedsmartup.pl. This is the 3rd edition of the series – you can view pictures from previous editions on ADAMED SmartUP’s fanpage.